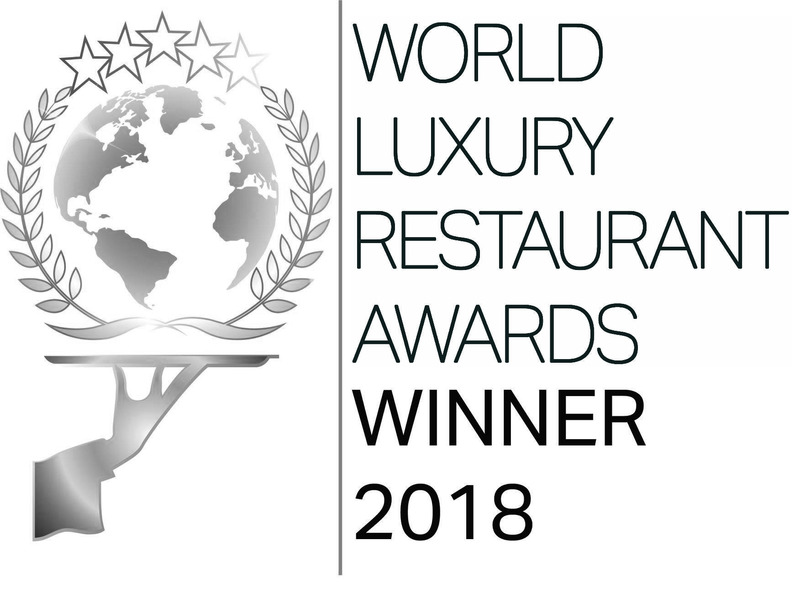 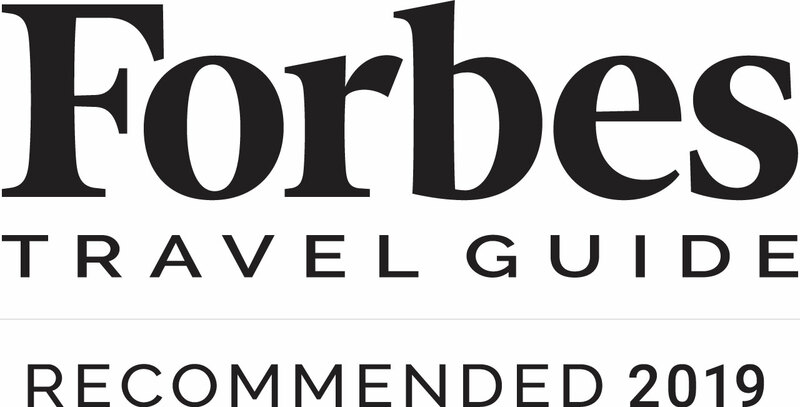 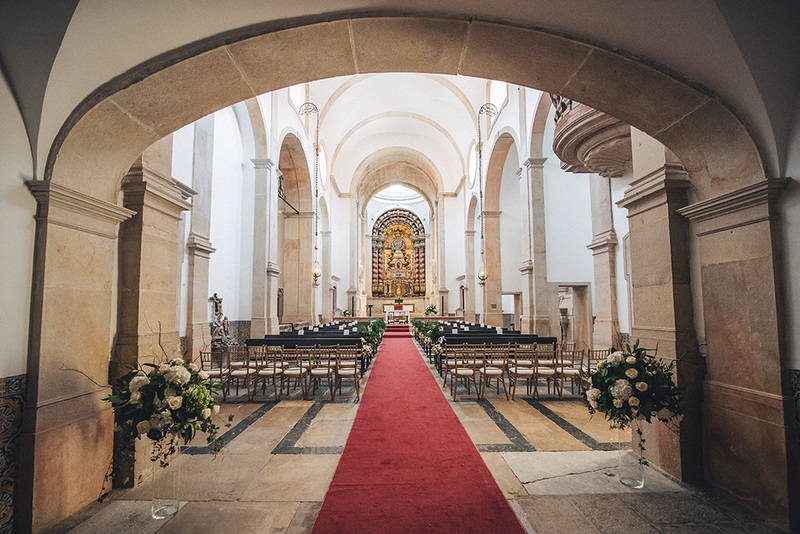 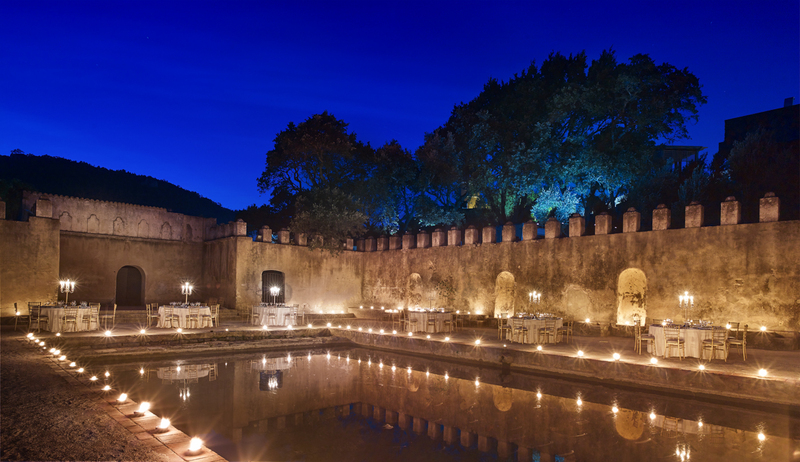 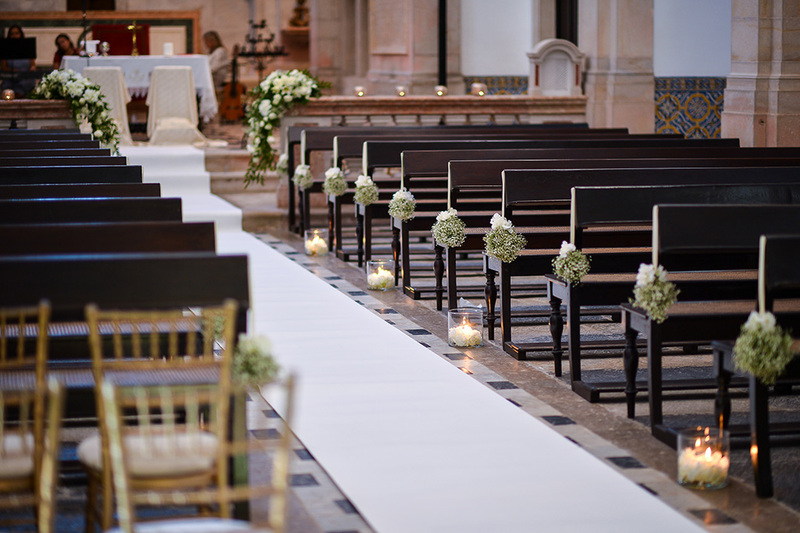 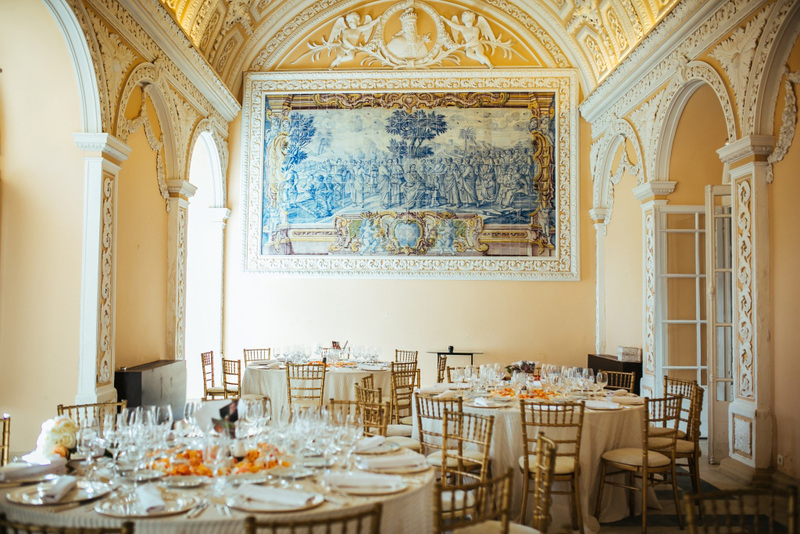 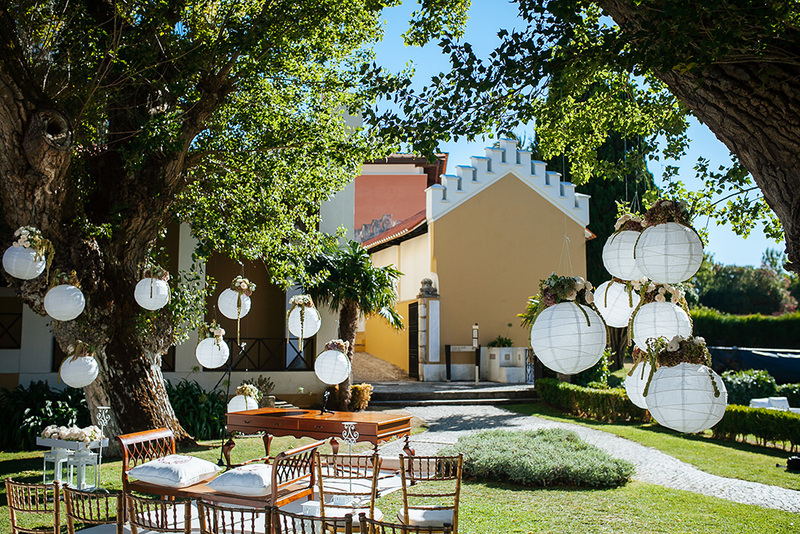 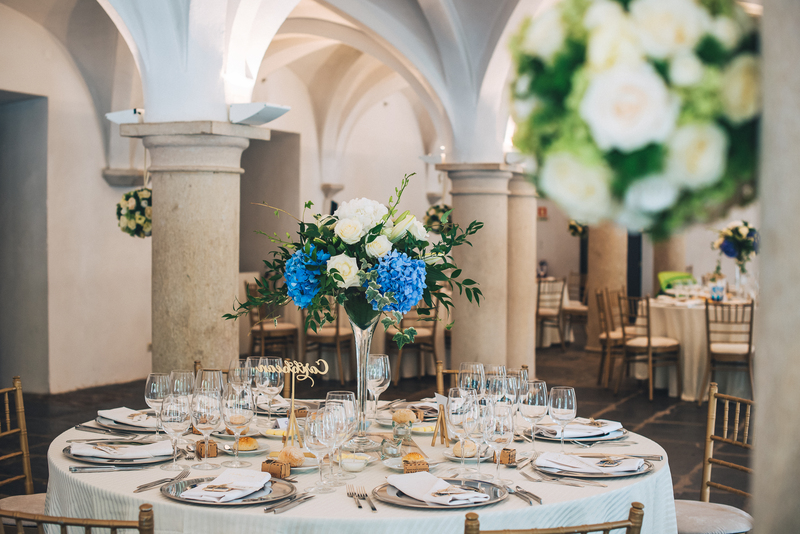 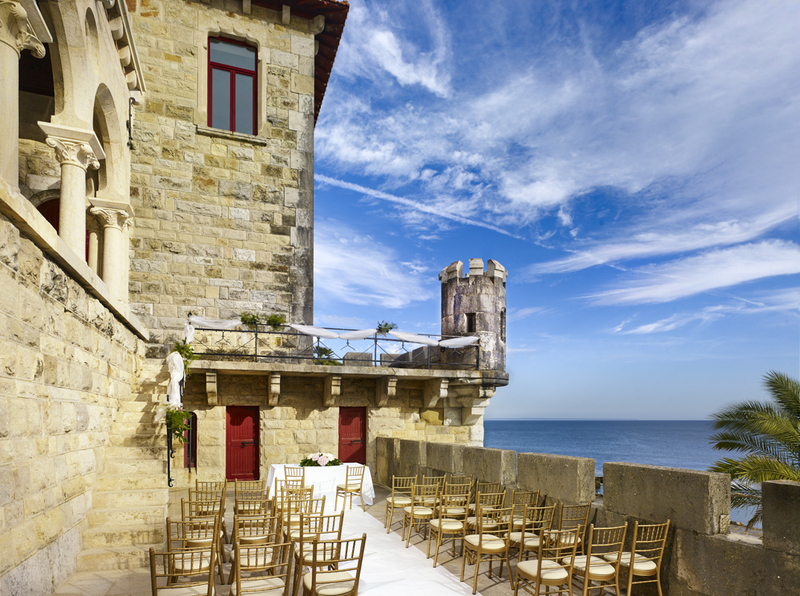 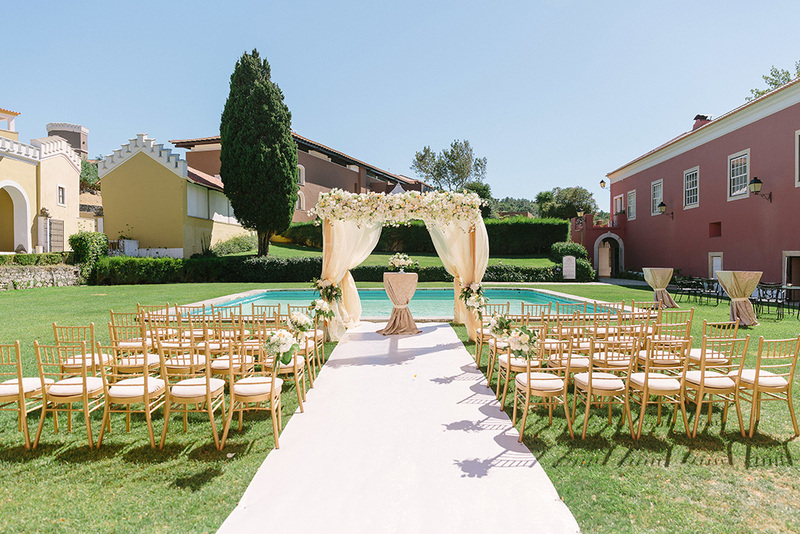 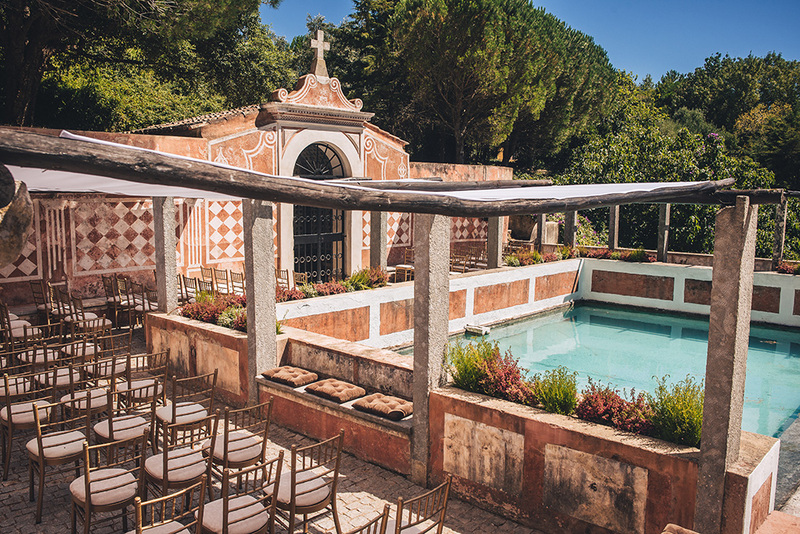 With its unique location, historical event rooms, private church and beautiful gardens, Penha Longa Resort makes every moment of your wedding simply magical. 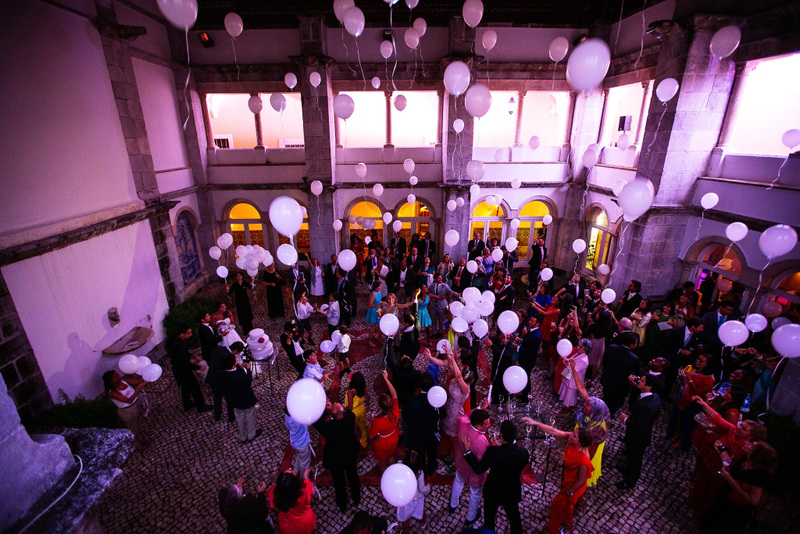 Whatever option you choose, you can be sure your special day will be an occasion to remember. 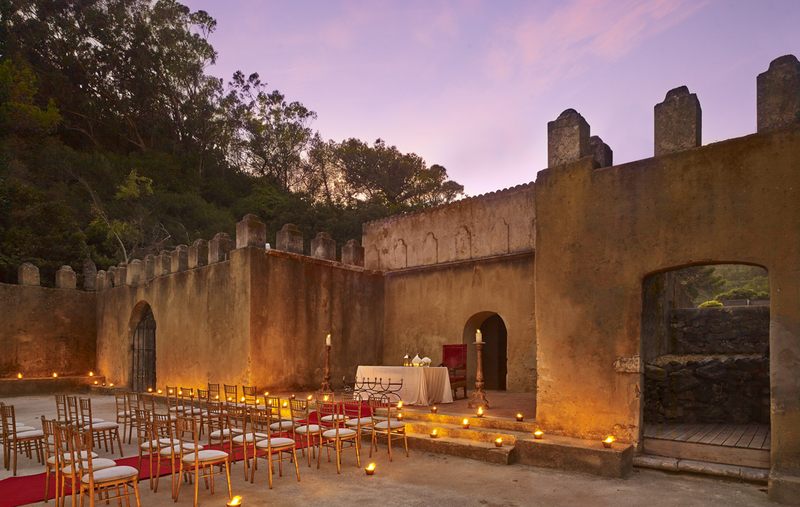 Our 16th century Chapel is the perfect place for a religious ceremony. 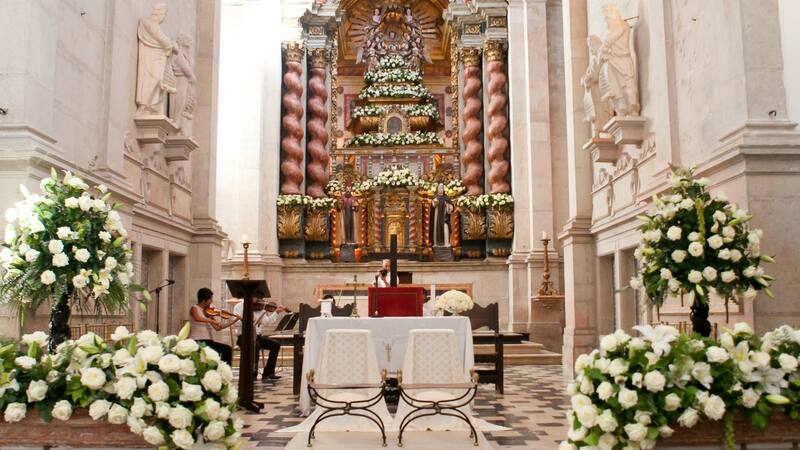 This unique church creates a magical setting for up to 200 guests. 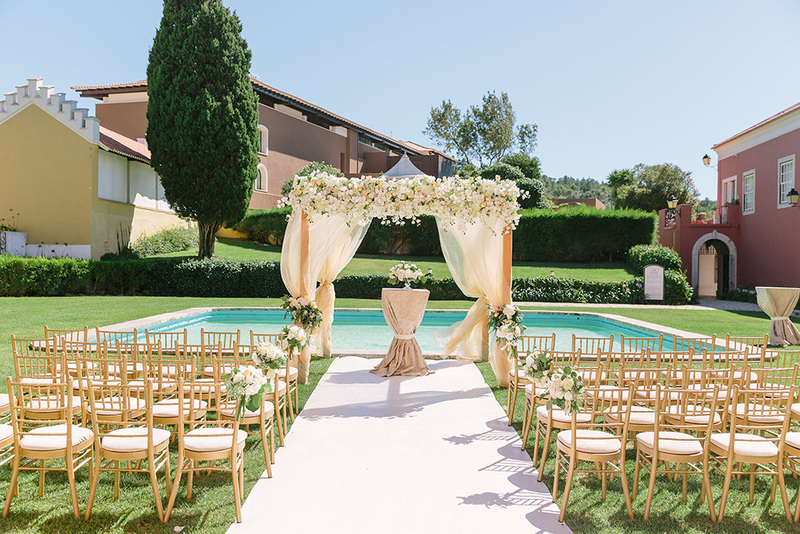 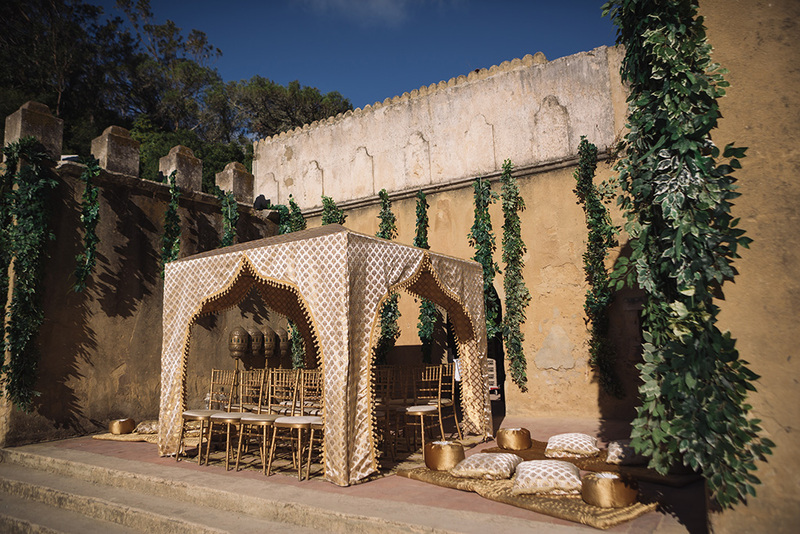 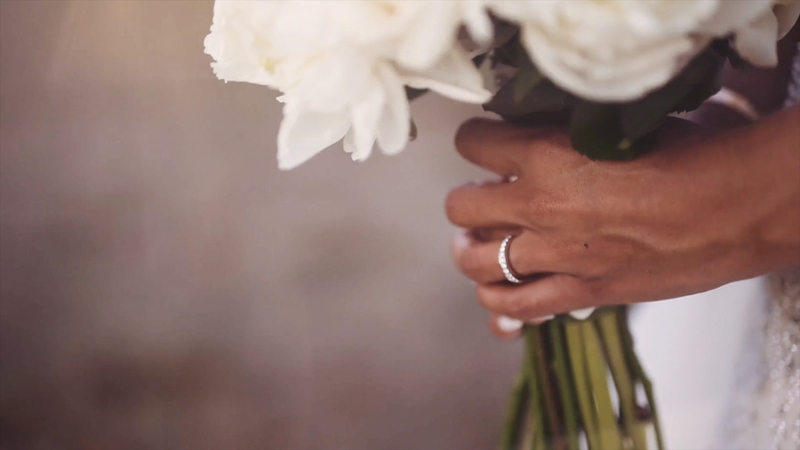 Penha Longa Catering has set a new standard in romance and elegance by creating the perfect wedding experience. 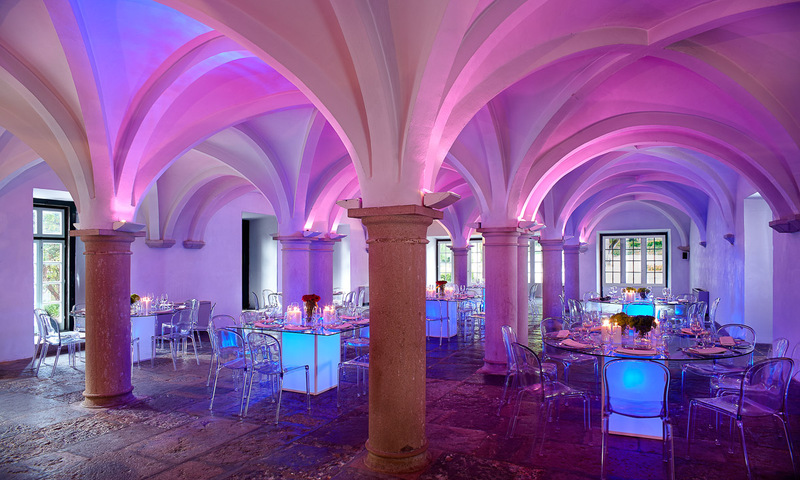 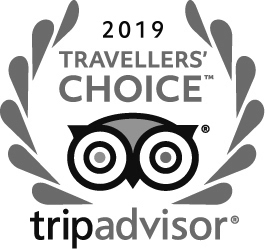 For more information, please visit our Catering section.